i'm disappointed with the implementation of the new 'save as PDF' feature, heres why. 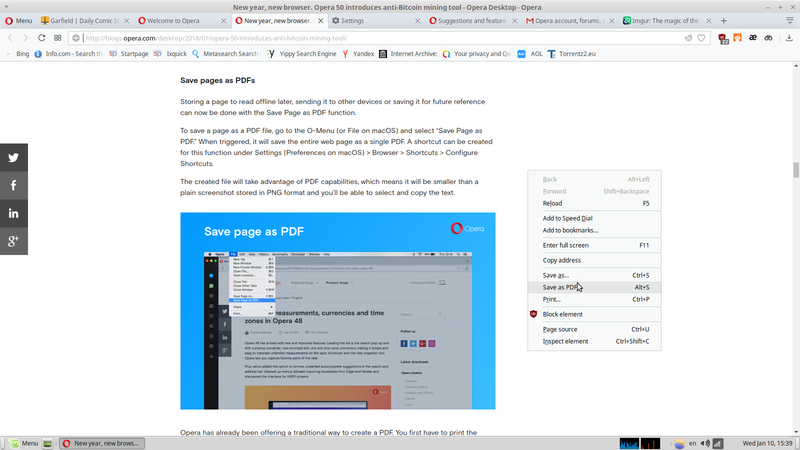 "To save a page as a PDF file, go to the O-Menu (or File on macOS) and select “Save Page as PDF.”"
making chrome://flags/?search=html#save-page-as-mhtml enabled by default would be nice too, as this is how a currently accomplish saving web pages. 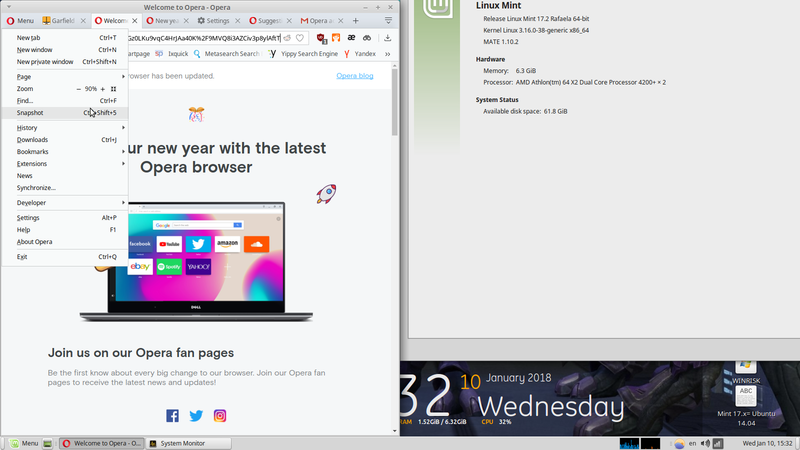 seems i love to hate opera these days, heck i liked presto better back in the day, hope i enlightened you & have a good day! And what exactly would be your suggestion or request ? dunno how and where 'save as pdf' derives measurements from, but everything is just too big for my screen and have to scroll too many times just to read the pdf file. with print to pdf at least i can pick the paper size and it also respects css rules. I see what you're saying. In the "Save as" dialog, "pdf" should be an option in the "Save as type" drop-down. Then, you wouldn't need to have an explicit "save as pdf" option (by default anyway). Also, "MHTML" should be in the "Save as type" drop-down by default. You shouldn't have to enable it in flags. And, of course, the "Save as type" drop-down should default to the last-used type (if it doesn't already).